Joni has always been passionate about art and cake. 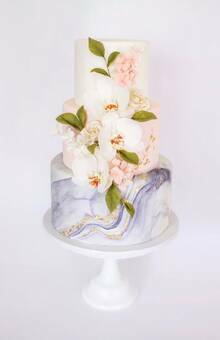 After graduating from OCADU’s Fine Arts program, she continued refining her artistry and technique by studying Cake Design at Bonnie Gordon College. 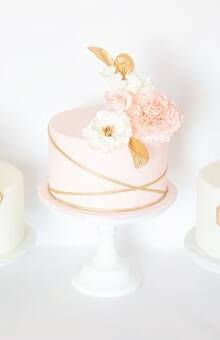 Paying meticulous attention to each and every cake, Joni crafts lifelike sugar flowers, sculpts 3D figures and paints with delicate perfection. 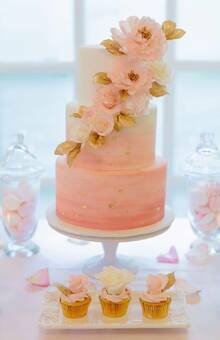 Each cake is specifically designed for her customers and Joni strives to enrich their special occasion with a meaningful and memorable creation, whether it is for a wedding, baby shower or birthday. 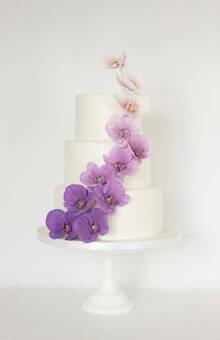 Joni draws her inspiration from nature, fashion, and pop culture to produce exquisite cakes and pastries to fit any occasion. Visit her portfolio to see why her clients always have a smile on their faces when they receive their order. Joni & Cake look forward to creating your next personalized order!